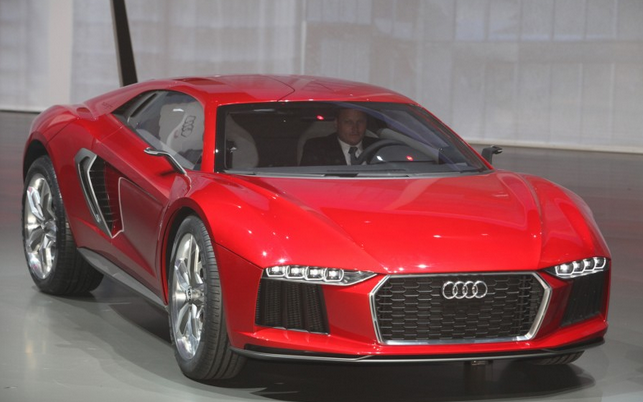 Audi Nanuk Quattro Concept: Another Supercar? Audi is known for its line of supreme luxury vehicles, with the show-stealer being its only supercar, the R8. That mindset may be about to change with the entrance of the Audi Nanuk Quattro concept. Will the Audi Nanuk Quattro concept dazzle the world in the same way that the long-running R8 managed?